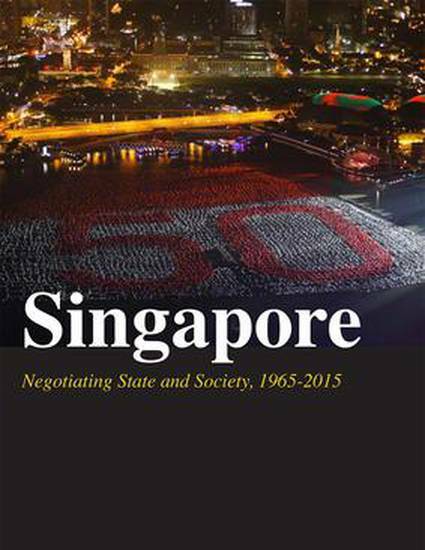 The Singapore Constitution, together with the nation, turns 50 in 2015. This chapter focuses on the Constitution's intended role as a constraint on the exercise of power of the political branches of the government – the executive and the legislature. The judiciary has the responsibility to ensure that the political branches act in accordance with the Constitution, including the fundamental liberties guaranteed to individuals therein. Yet only a handful of applications for judicial review have had some measure of success. In other cases, the courts have shown great restraint in striking down governmental action and legislation as unconstitutional. I explore why there seems to be such reluctance by the judiciary to play a fuller part in assessing whether the political branches have traversed the limits set by the Constitution. The courts appear to have a very modest conception of their role, rather than vindicating individual rights, they seem to find it more appropriate to defer to the prior policy choices of the political branches.